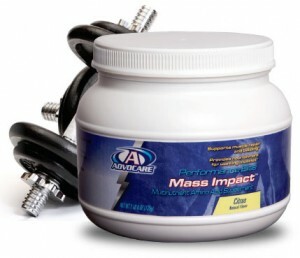 AdvoCare’s Mass Impact is on sale until March 6, 2012. Maximize your results with Mass Impact™. 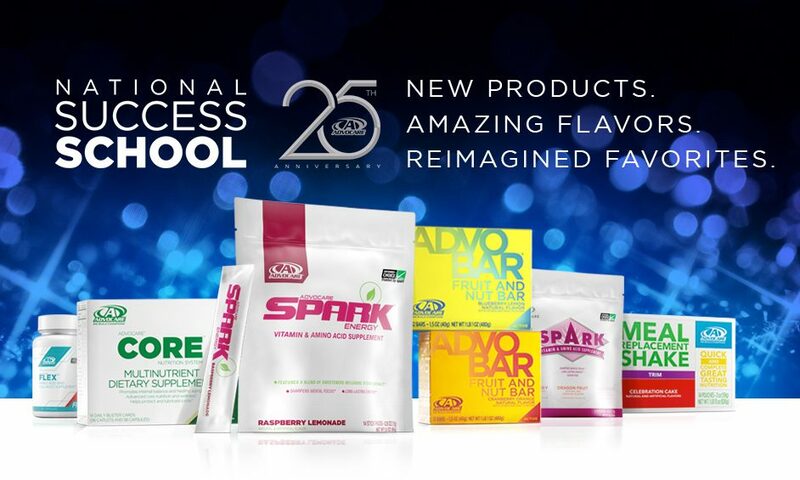 * This light, fresh-tasting powder can easily be combined with other AdvoCare Performance Elite products. This product is not intended for pregnant or nursing women or those under 18 years of age. Maintain proper hydration during product use.